For lease at $2.50 per SF, net. 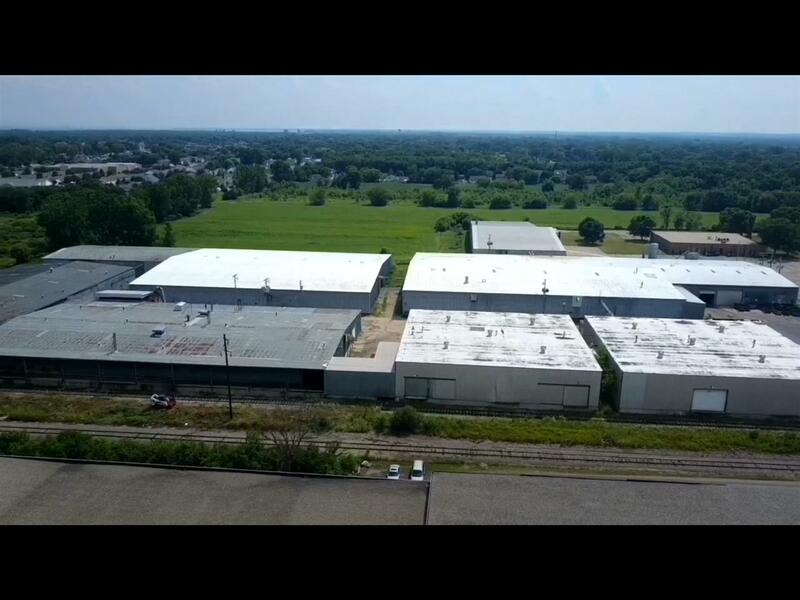 Industrial/warehouse available. 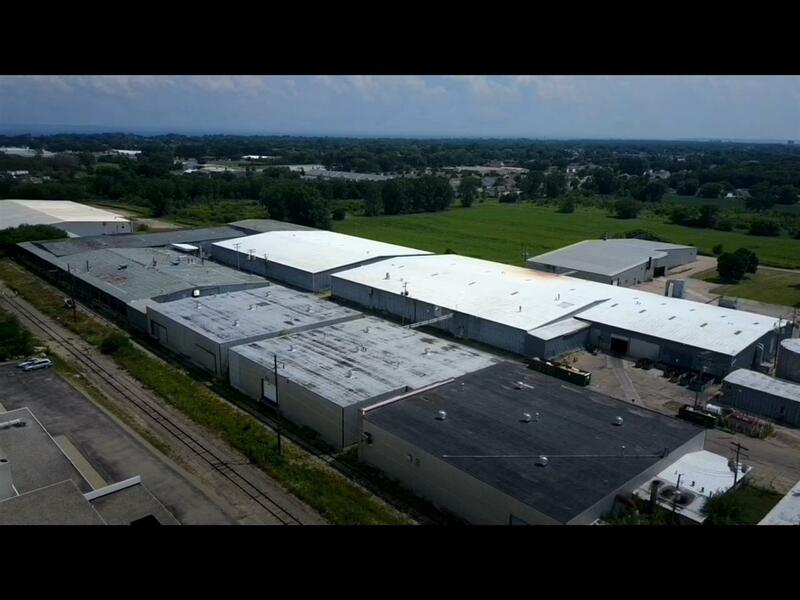 This 13 building complex has buildings ranging from 11,000 sq ft up to 69,440 sq ft for a total of over 350,000 usable space for lease. 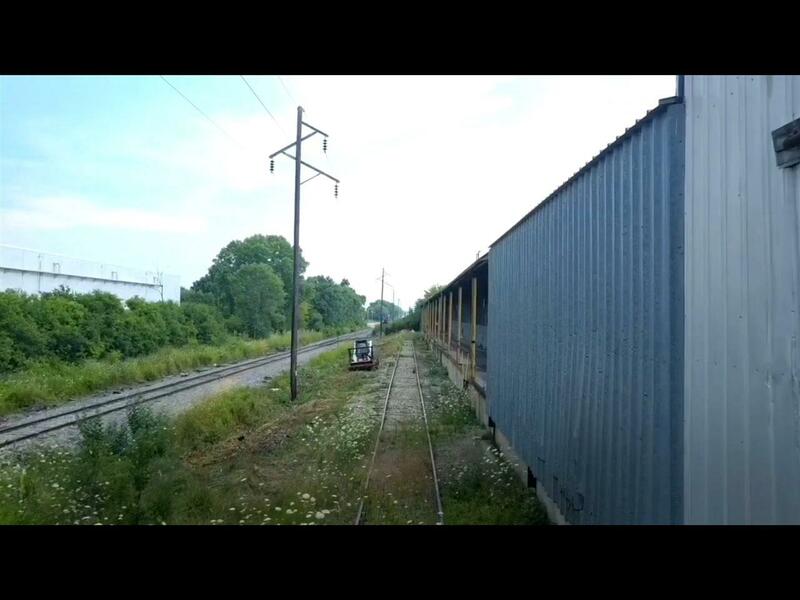 Several buildings have rail access for loading; as well as semi drive-thru bays. Power ranges from 400 amps to 800 amps. Fire protection sprinkler systems, heated, and air compressor system throughout to complex. Ceiling heights range from 16` to 24` in various buildings; as well as drive-in semi doors. 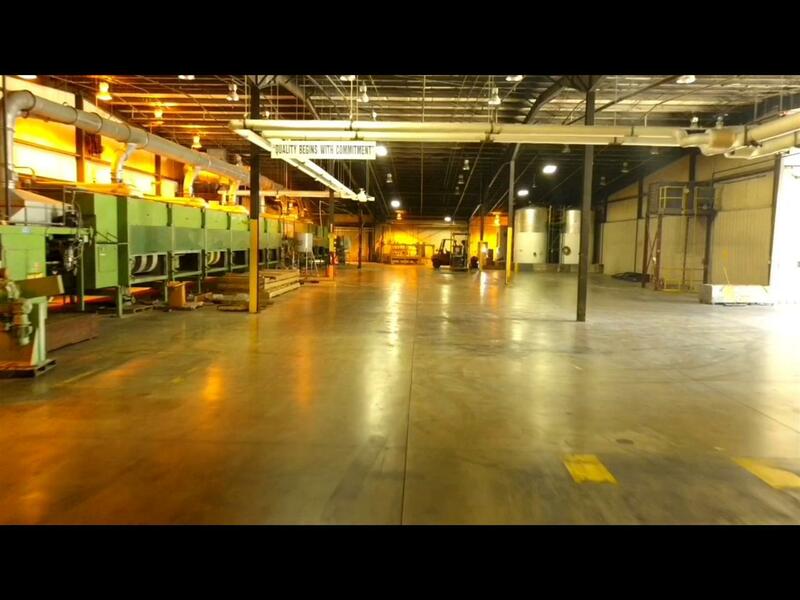 Lease rates start at $2.50 per sq ft NNN depending on total space leased.